“How’s your baby sleeping?” Is often the number one question new parents get asked. For most of us, getting a baby to sleep can be hard. Really hard. 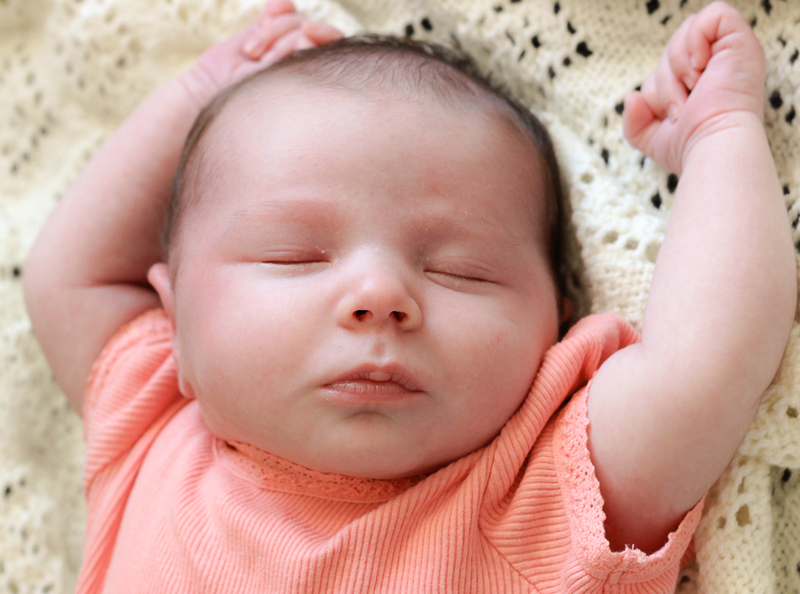 You might be surprised to learn that for babies, sleeping doesn’t always come naturally. Babies may need to be taught how to sleep just like they learn to walk and talk. What do you do if you’ve tried all the tips, walked the streets in the pram and even driven around the block in the car but your baby is still wide-eyed? Here are some unusual tips from other parents who have battled to get their baby to sleep. How do you measure success as a freelancer? I’m a Sydney based website copywriter, freelance journalist and communications manager. I am efficient, easy going and I’d love to have a chat with you about your content needs.